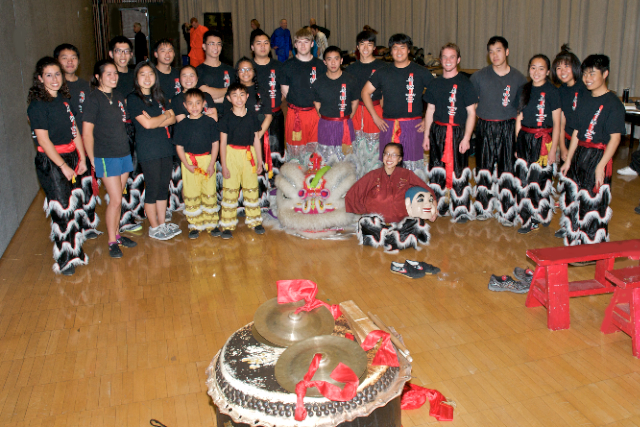 Performers danced with dragons at the 55th Annual Chinese New Year Banquet sponcered by the Cal Poly Chinese Student Association. 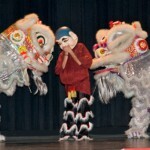 The show also included a martial arts show by the Wushu Taichi Center in San Luis Obospo, with performances by Cal Poly’s Lion Dance Team and Cal Poly’s Ribbon Dance Team. For those into culture, if you have seen Mission Impossible IV, listen to the end bumper music where they augmended the theme music to mid-eastern, its absolutely beautiful. I “LOVE” “GOOD” American, Asian, Mexican, Italian, Indian – MidEast culture and food. This year I will be traveling to Germany, next year I will be traveling to S. Africa (Our friend in Africa said S. Africa is like NY City) and sometime later we the kids to see Russia. For myself, all I care about is if they have “GOOD” food!